The release didn’t mention the word “retire,” but for all intents and purposes, Ichiro Suzuki is retiring. On Thursday, the Mariners announced that Ichiro would be transitioning to a special assistant role, effective immediately. 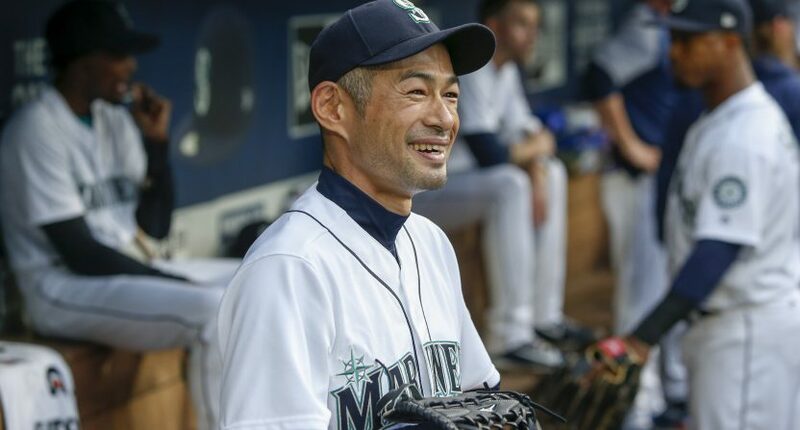 With this special assistant job, Ichiro will remain around the Mariners team and work in both coaching and mentoring roles. Again, the release doesn’t say Ichiro is retiring, but it *does* mention that he won’t return to Seattle’s active roster this season and that his future past 2018 is still undetermined. Ichiro’s new role will preclude him from returning to the active roster in 2018. In his return to Seattle this season, Ichiro has struggled (to say the least). In 15 games, he’s hit just .205/.255/.205, scoring five runs, driving in zero, and collecting no extra base hits. Assuming this is the end, he finishes his career with a .311 batting average and 3,089 hits, 22nd all-time (for now, with Adrian Beltre and Albert Pujols within 100 hits of him). When all is said and done for Ichiro, he’ll have a plaque hanging at the Hall of Fame in Cooperstown, and I think everyone in Seattle is glad they got to see him for one final month as a Mariner this year.